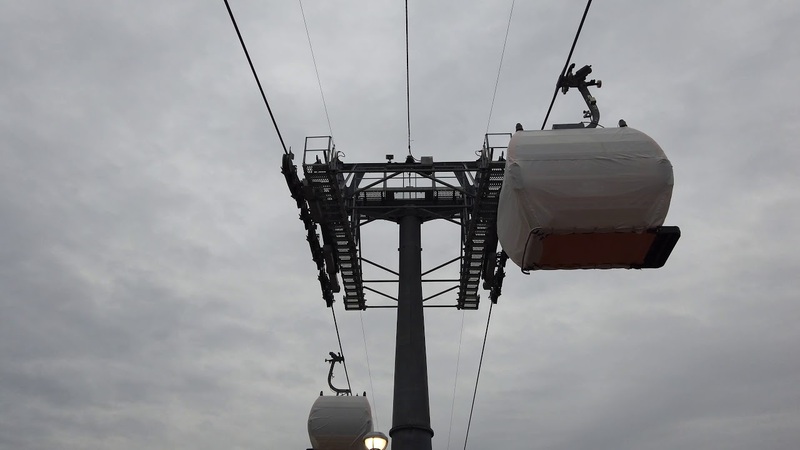 Jul 15, 2017 in "Disney Skyliner"
The Walt Disney World Gondola transportation system became official today, as Disney officially announced the project designed to ease transportation around the resort. Named Disney Skyliner, the system will connect Disney’s Art of Animation, Pop Century and Caribbean Beach resorts and other locations with Disney’s Hollywood Studios and the International Gateway at Epcot. And many of the gondolas with Disney Skyliner will feature favorite Disney characters.